Mushroom pill stamp dies for TDP - 0 pill making machine, handheld manual pill press, pill press machine, hand pill press, TDP-1.5 press die machine. 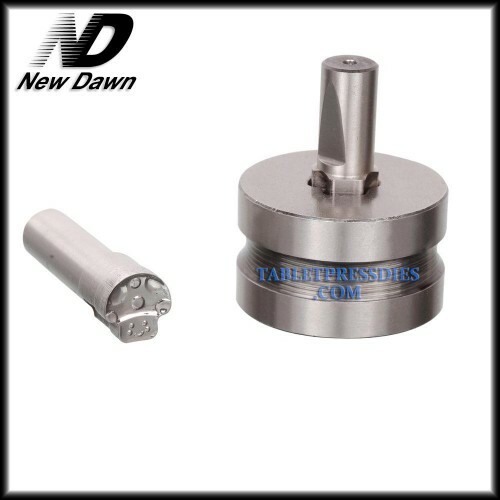 Please make sure is TDP - 0 pill making machine you have used. 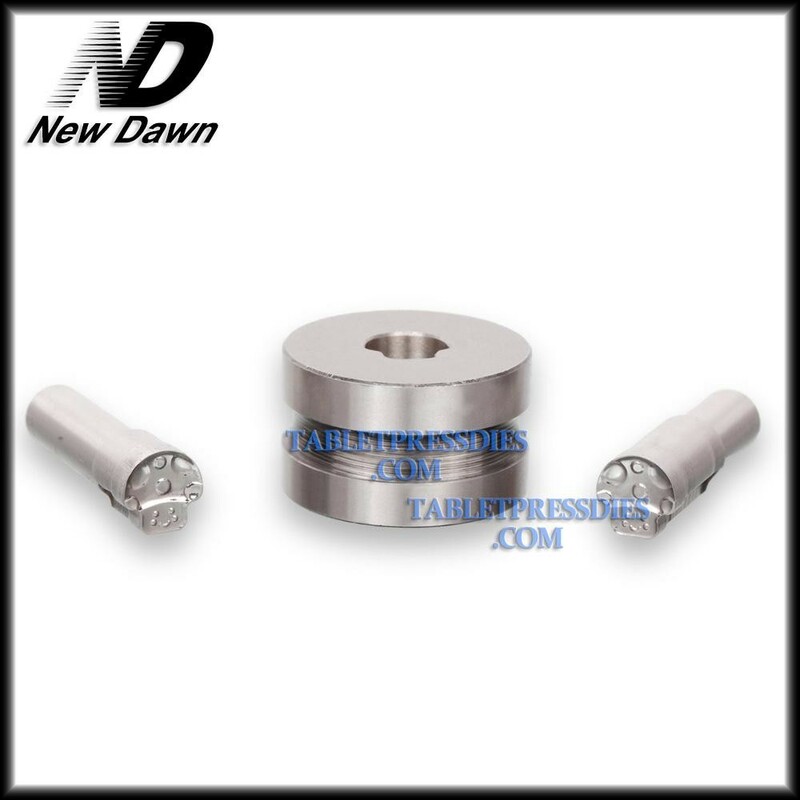 Highly polished and made of toughened steel, New Dawn makes dies more durable and exquisite, each die set is capable of making perfect pills and tablets. The special pattern and size can be customerized for you. Contact us first if you have any questions about this item or when you receive the item, we will reply to you within 12 hours. Since the inventory of this mold is changing daily, we are not sure this mold have or not in stock when you place an order. If there is in stock, we will deliver it to you as soon as possible. If there is not in stock, we will custom make for you after we confirm your payment. We need 15~20 days to custom make for you. 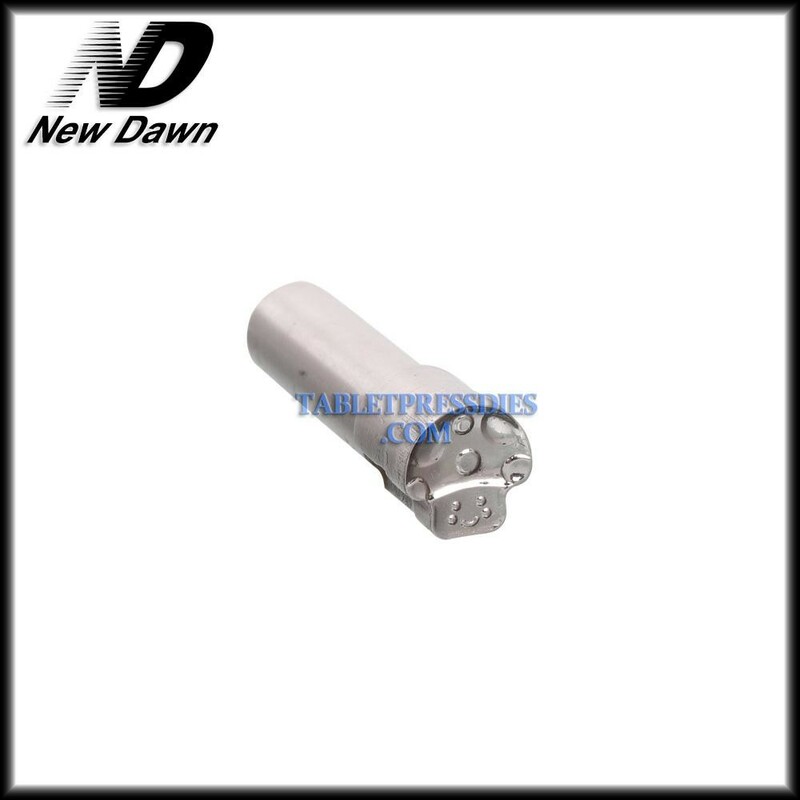 Before ordering, you could contact us for this mold's last inventory. If you did not contact us before the order, we will think that you can wait for 15~20 days of custom time. Cancellation orders or refunds are not accepted during product manufacturing. Thank you for understanding and cooperation!